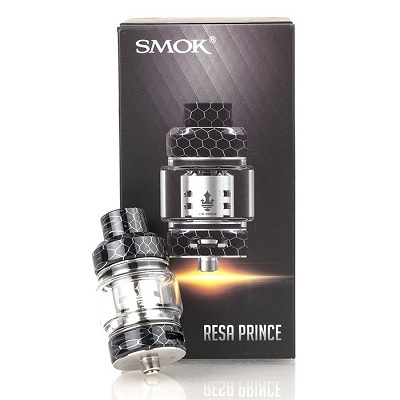 The SMOK Resa Prince Sub-Ohm Tank introduces an exceptional cloud chasing Sub-Ohm tank featuring a full-body elaborate resin design along with 7.5mL of maximum juice capacity and the utilization of the TFV12 Prince Coil System. 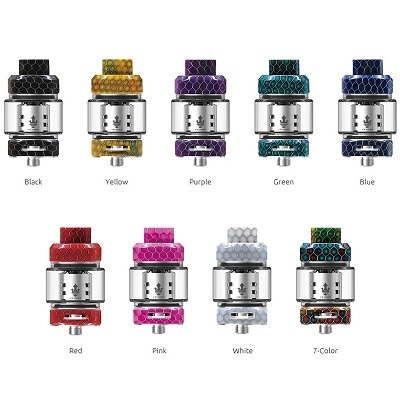 Following up the release of the successful TFV12 Prince series, the Resa Prince Tank integrates a high-density chassis structure made in a combination of beautiful resin-dyed material and high-grade Stainless Steel. 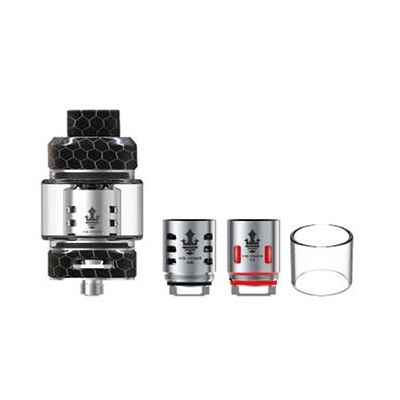 The result heralds a new generation of beautifully designed atomizers with its elaborate cobra resin elements throughout the entire body. 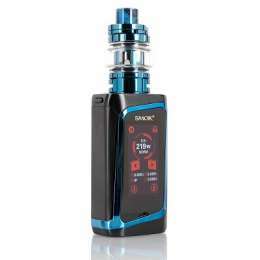 The Resa Prince implements the signature rotary hinge top-fill method with a locking button, introduced with the TFV12 Prince. 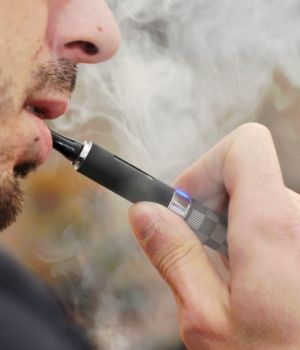 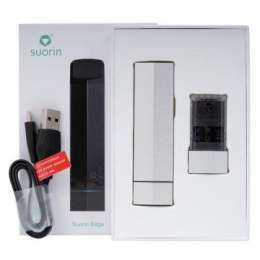 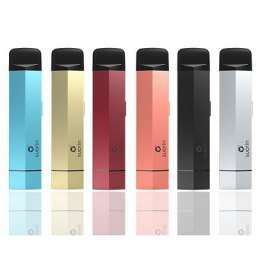 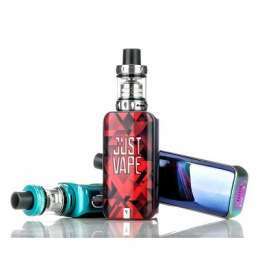 The standard juice capacity is a 5-milliliter capacity, with the option of upgrading to a massive 7.5mL maximum capacity of e-Liquids when using the new bulb extension glass. 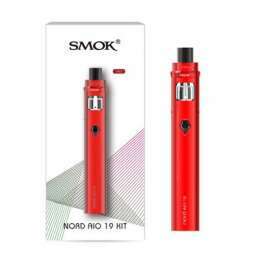 The Resa Prince introduces an LED light-up coil with the new 0.12ohm V12 Prince-T10 Red Light with a range of 60 to 120W. 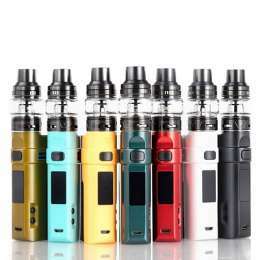 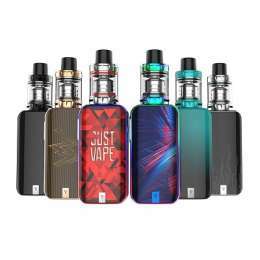 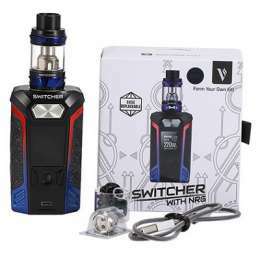 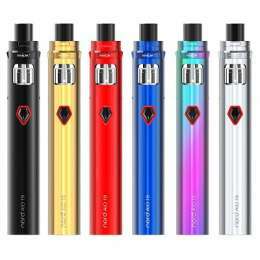 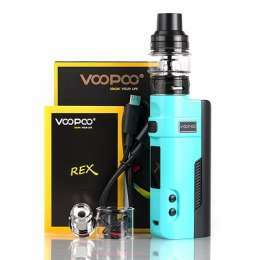 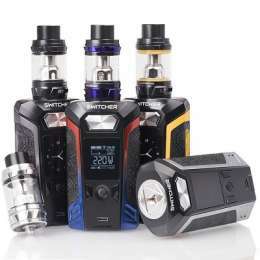 Each kit also comes with a 0.4ohm V12 Prince-Q4 Quadruple Coil rated for 40 to 100W and a 0.15ohm V12 Prince X-6 Sextuple Coil rated for 50-120W. 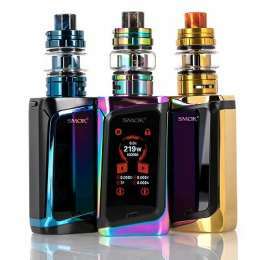 A truly astonishing accomplishment by SMOKTech to combine beautiful designs with performance prowess, the Resa Prince Sub-Ohm Tank is destined for success.